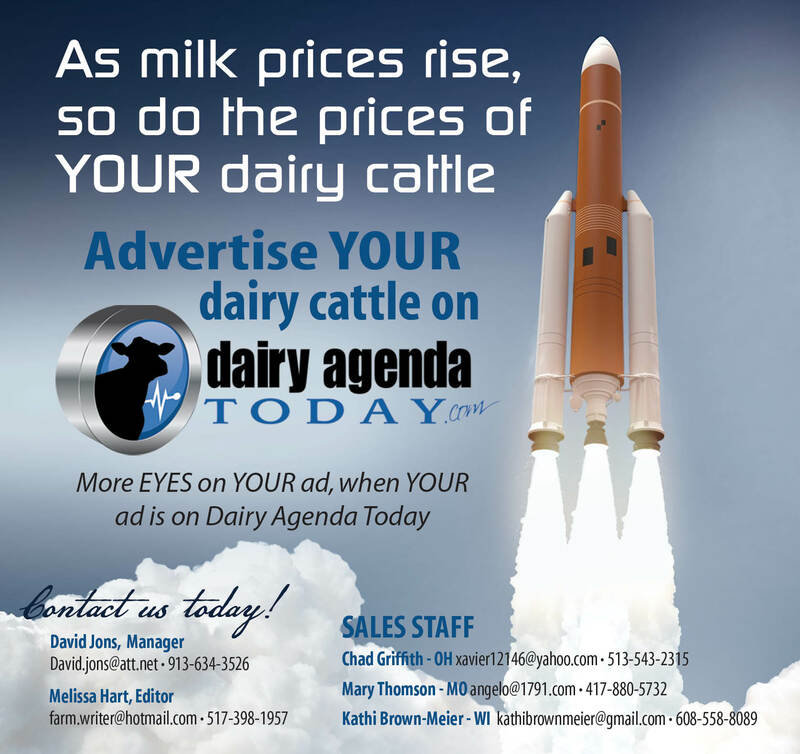 SYRACUSE, N.Y. – Former New York dairy promoters in the American Dairy Association and Dairy Council districts are eligible to apply for two $500 college scholarships – the American Dairy Association and Dairy Council (ADADC) Memorial Scholarship and the Leo Briggs Memorial Scholarship. Applications for both are due November 16. The ADADC Memorial Scholarship is for former dairy princesses from one of the ADADC districts who have completed one year of college and are pursuing a career in dairy product marketing, dairy manufacturing, agricultural communications or journalism. Applicants for the Leo Briggs Memorial Scholarship must have completed one year of college and be from one of the ADADC districts. The applicant must also have exhibited leadership in dairy promotion and have an interest agriculture or dairy product nutrition. Applications are available at www.AmericanDairy.com under “For Farmers,” or by calling 315.472.9143. Completed applications must be submitted by November 16, and sent to Joanne Tills, American Dairy Association North East, 100 Elwood Davis Road, North Syracuse, NY 13212. Both scholarships will be presented at the 2019 New York State Dairy Princess Pageant in February. For more information, contact Joanne Tills at 315.472.9143, or by email atjtills@milk4u.org.